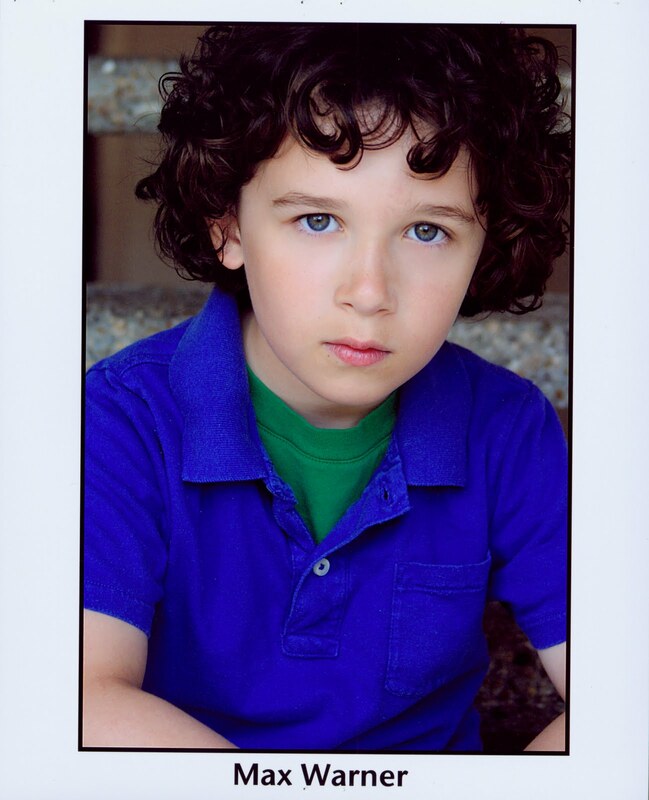 Page Parkes Model + Talent: See Max in a Commercial! See Max in a Commercial! 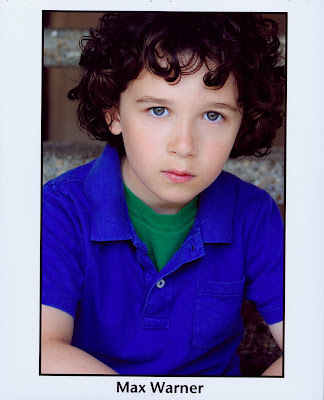 Check out PP Talent, Max Warner, in this Logitech commercial!